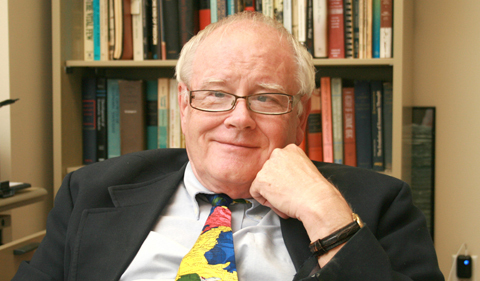 Ohio University professors Dr. 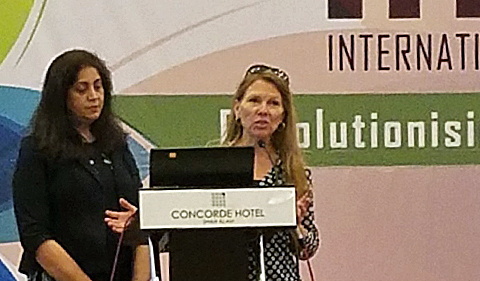 Dawn Bikowski and Dr. Christine Suniti Bhat presented at the ninth annual International Conference on University Learning and Teaching hosted by the Universiti Teknologi MARA in Malaysia. Bikowski is Director of the English Language Improvement Program in the College of Arts & Sciences, and Bhat is Professor of Counselor Education in the Patton College of Education. As one of OHIO’s strategic partner universities, the Universiti Teknologi MARA is an important connection. Bikowski and Bhat spoke about the faculty learning community they’re leading this year, Teaching with a Global Perspective. 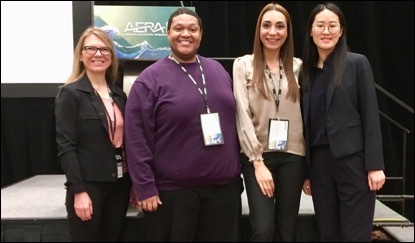 For their session, they showcased the role that faculty across all departments and disciplines can play in helping student populations embrace diversity and becoming global citizens. OHIO Senior Vice Provost for Instructional Innovation Dr, Bradley Cohen and Patton College of Education Dean Renée Middleton presented keynotes at the conference as well, highlighting OHIO innovations in teaching and learning. “It is exciting to be involved in inter-disciplinary global projects,” noted Bhat. She expressed the hope that many Bobcats would take the opportunity to engage with the Universiti Teknologi MARA and explore Malaysia with its unique blend of Indigenous, Malay, Chinese, Indian, and European cultures. Bikowski (bikowski@ohio.edu) and Bhat (bhatc@ohio.edu) are co-facilitating another semester of the faculty learning community starting January 2019. Interested faculty from any campus or department can contact them for more information or visit the Office of Instructional Innovation website.